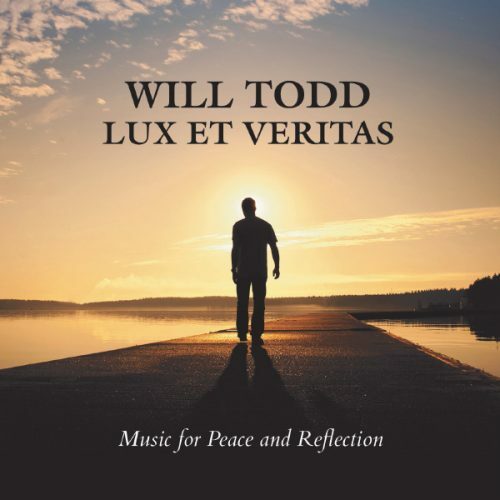 Lux et Veritas (Light and Truth) is the latest album from Will Todd recorded by Tenebrae. 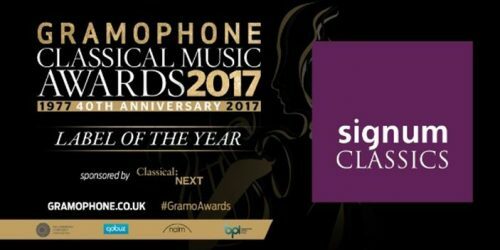 Todd’s music has a universal appeal and he has been hailed as “one of the UK’s most sought-after, versatile composers” (Tempo Magazine). 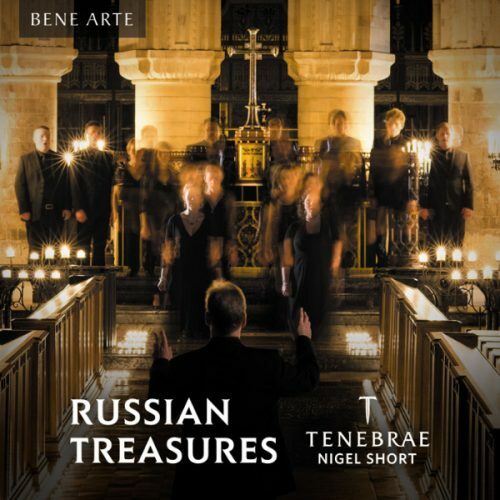 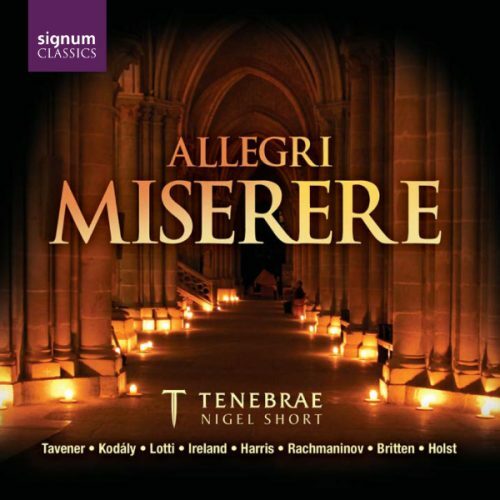 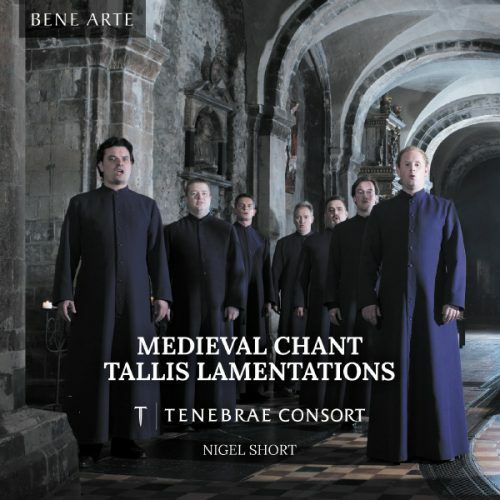 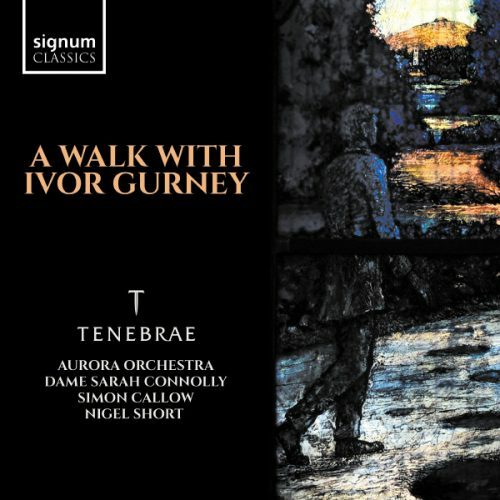 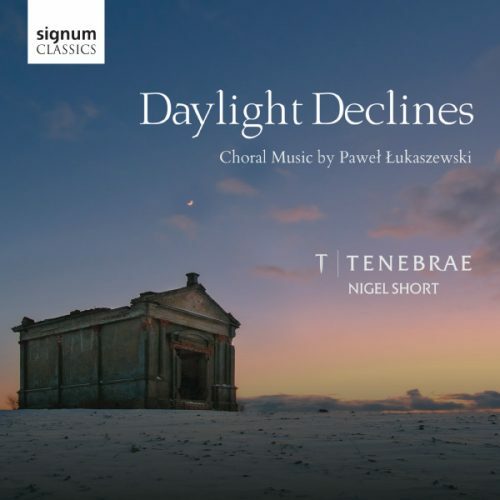 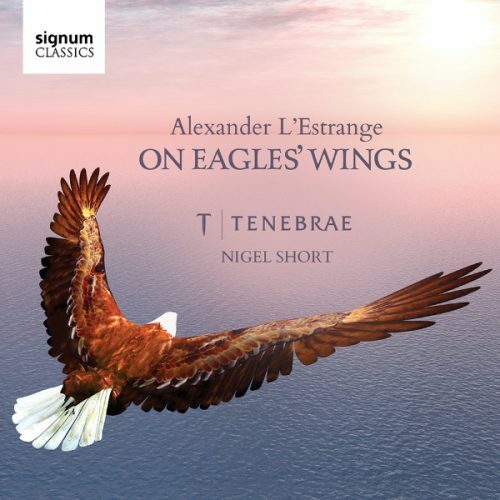 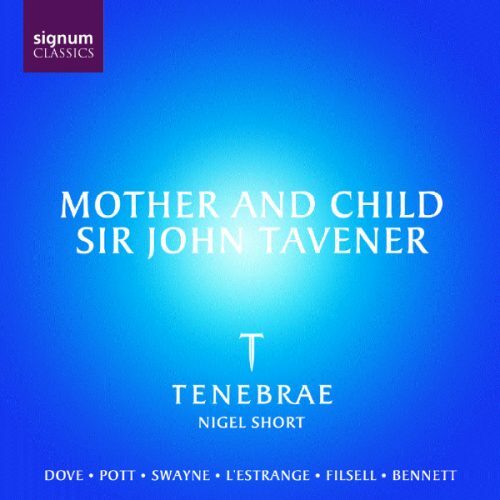 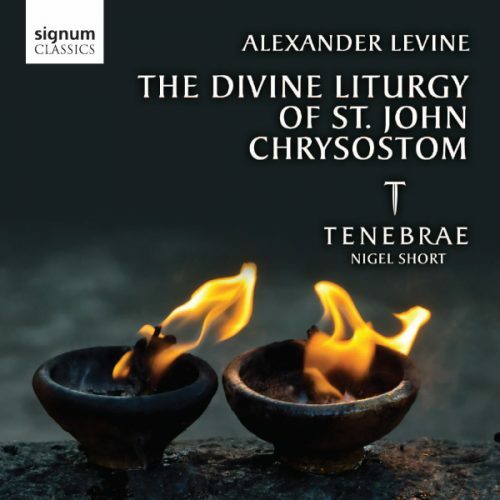 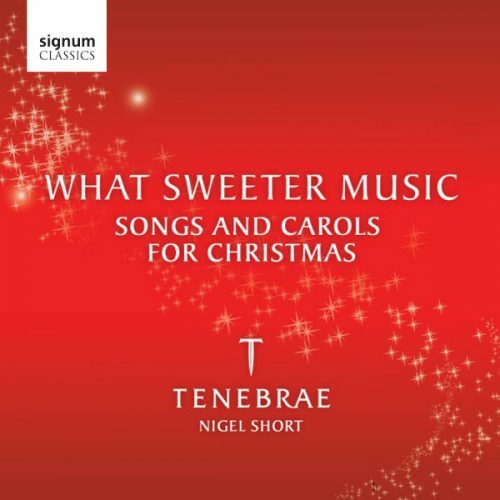 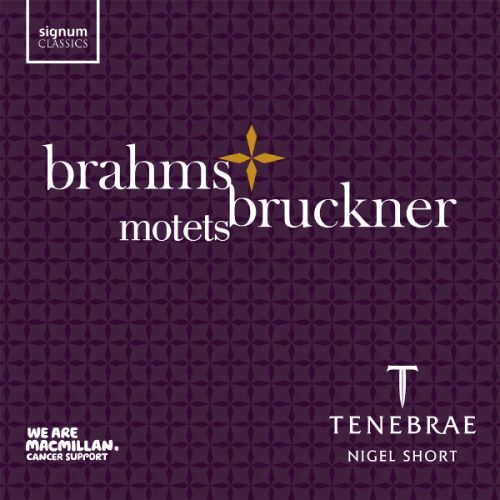 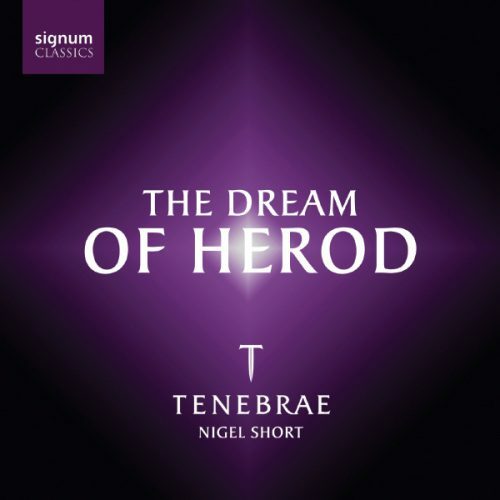 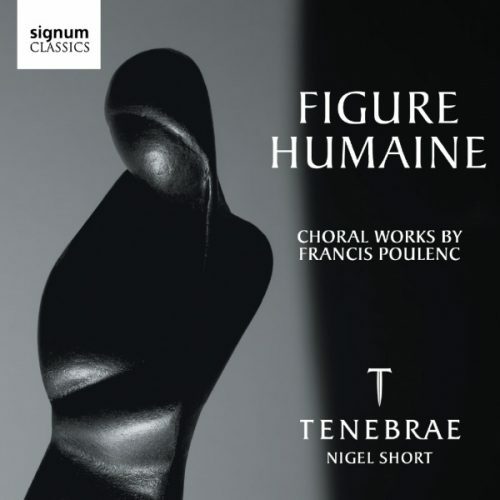 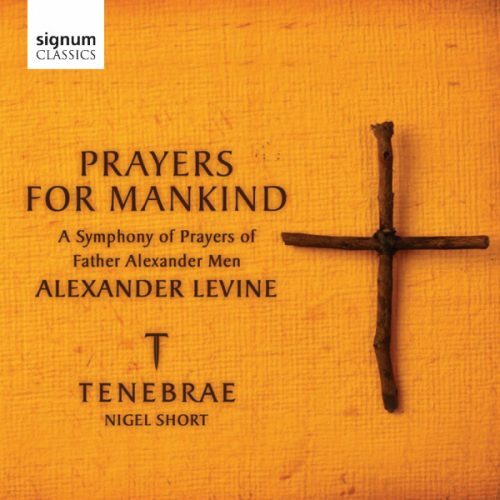 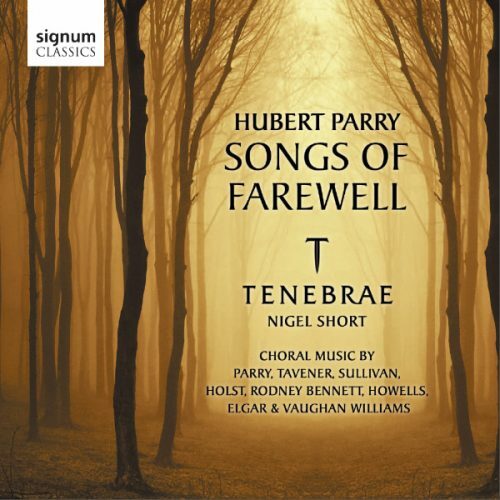 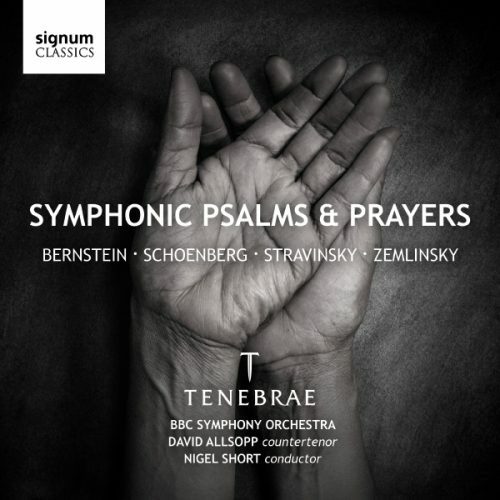 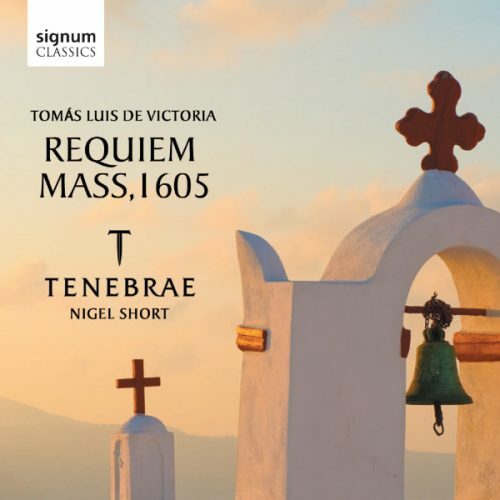 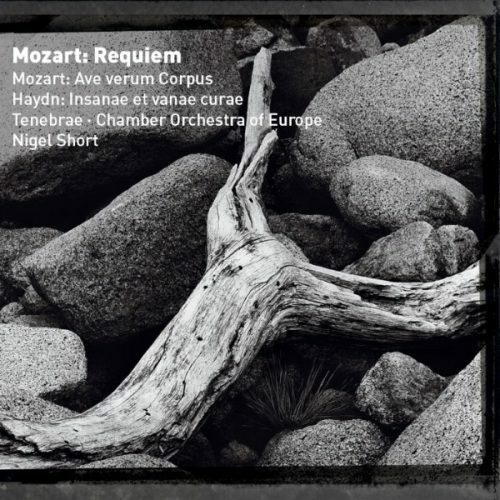 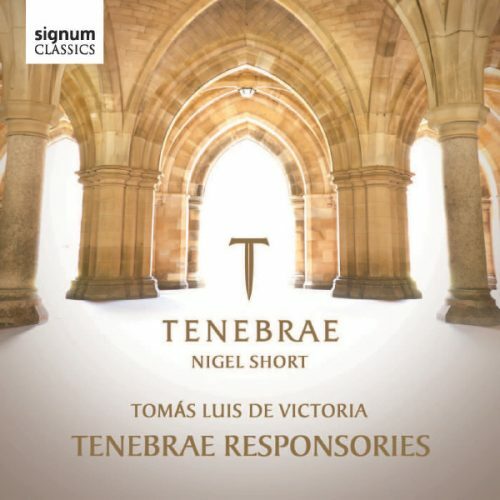 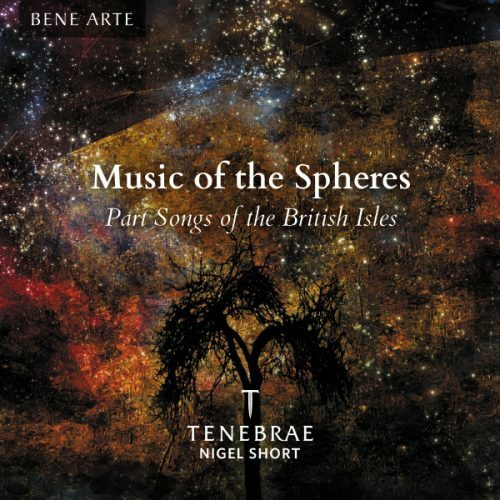 For this collection of sumptuous new choral works Tenebrae are accompanied by the English Chamber Orchestra, conducted by the choir’s director Nigel Short. 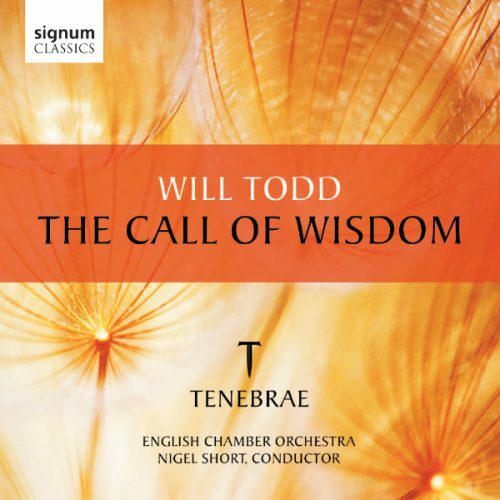 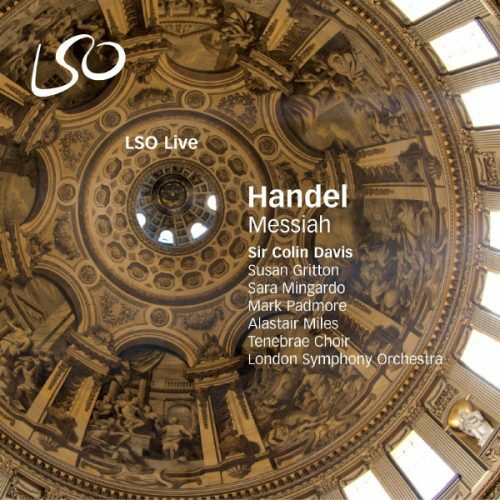 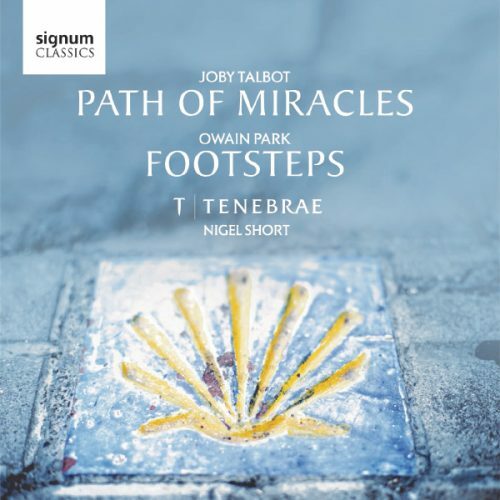 This new release follows Will Todd’s last choral album The Call of Wisdom, featuring music commissioned for HRH The Queen’s Diamond Jubilee service in St Paul’s Cathedral in 2012. 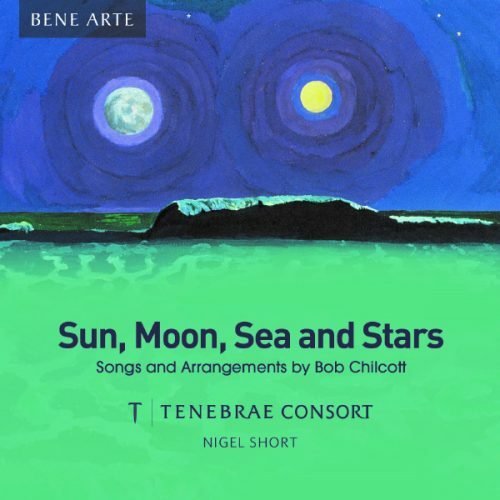 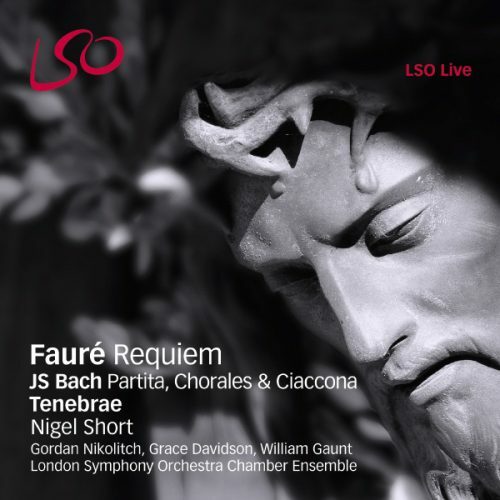 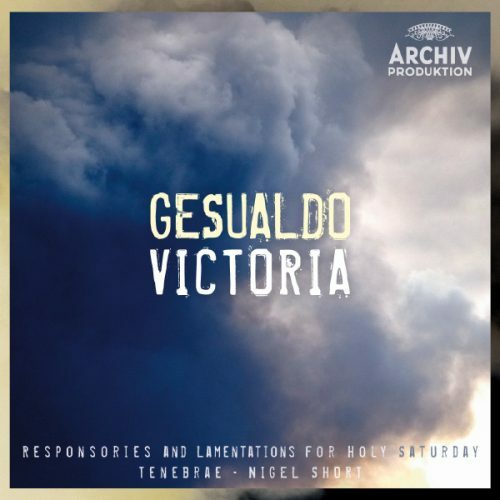 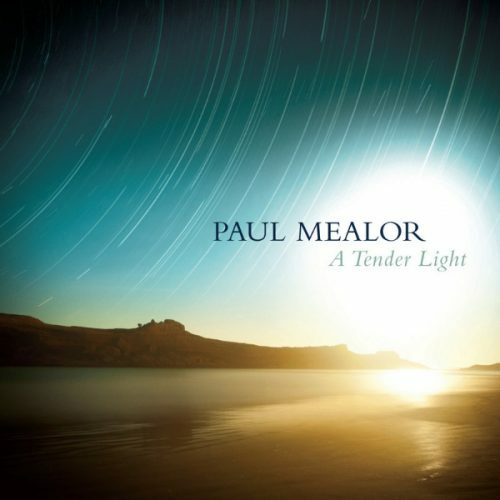 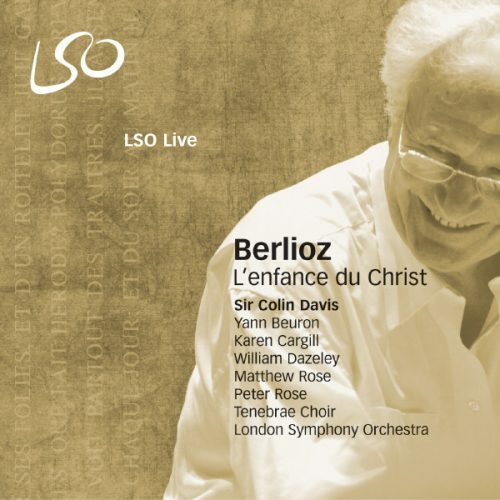 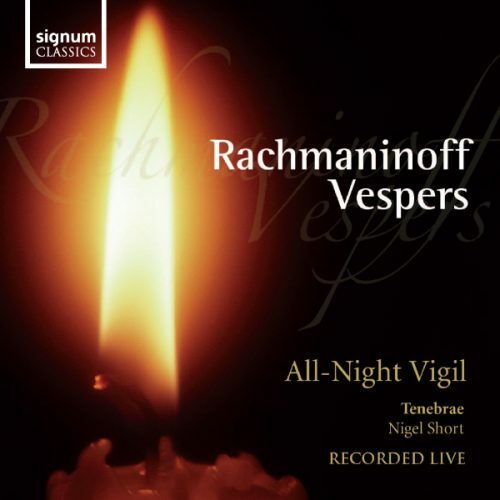 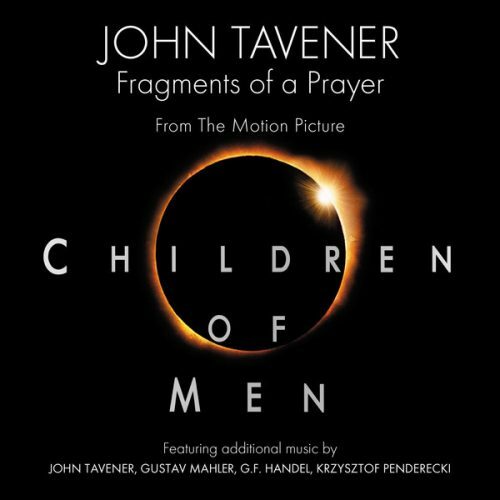 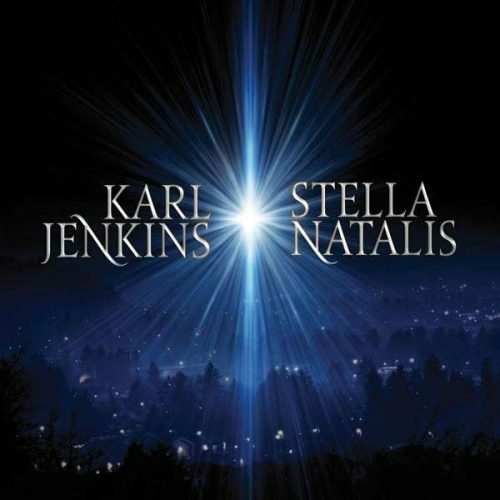 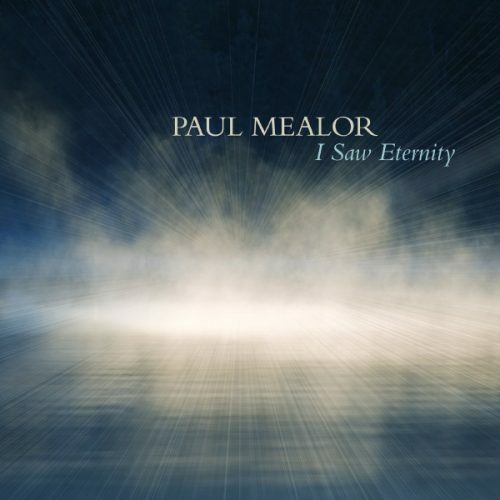 Don’t miss this movingly accessible and genuinely sensitive choral collection. 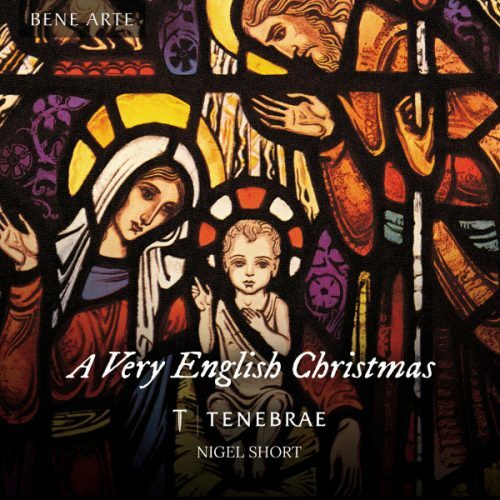 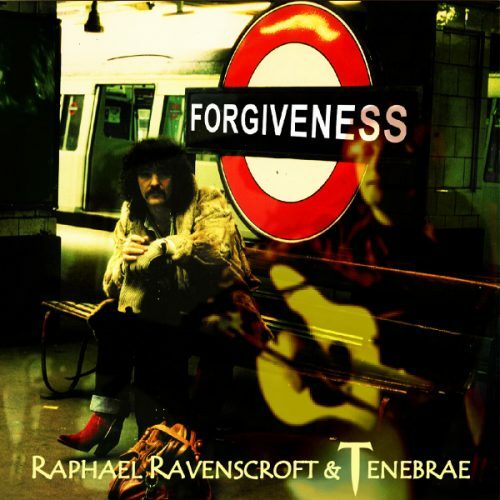 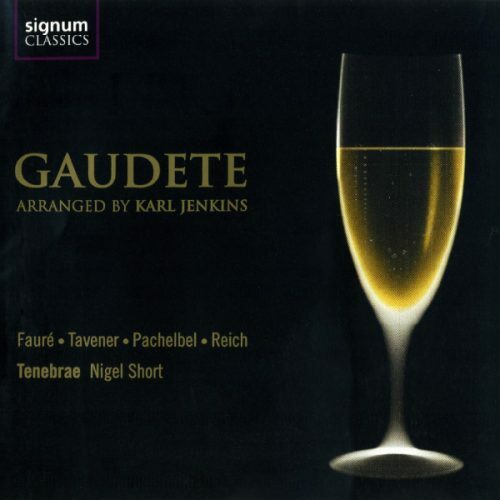 Tenebrae are on fine form, displaying in spades the effortless silkiness of tone for which they are renowned.